Haggin Museum hires Palmer Ad Agency to usher in awareness for the museum’s latest renovations in Stockton. San Francisco, CA (October 19, 2017) - A marketing campaign was developed by Palmer Ad Agency, promoting the renovation of the Haggin Museum. The newly reimagined art galleries has opened to the public. 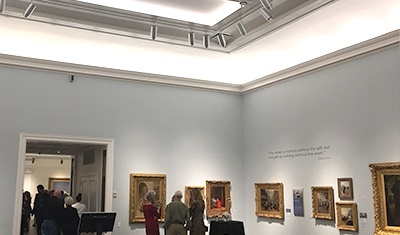 The stunning new spaces showcase the Haggin’s core art collection in a new and engaging way providing a more-connected learning experience for the visitor. 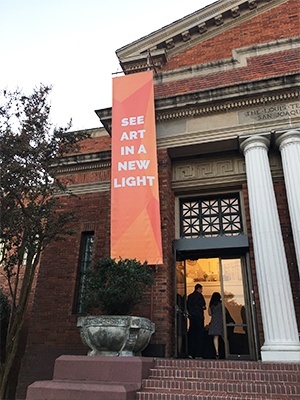 The Palmer Ad Agency leveraged the Haggin’s renovation project to introduce a new brand campaign called “See Art in a New Light.” The campaign highlights how visitors will see the art collection in both figurative and literal new light.  “We love having the opportunity working with the Haggin Museum to help bring to light this incredible museum. With the Haggin Museum offering projects and programs to the youth, it is incredibly important to have our marketing be eye catching, educational and beautiful just like the Haggin Museum” said Tyler Palmer, Account Manager for Palmer Ad Agency. The Haggin Museum aims to be a highlight in the city of Stockton, bringing historical and educational pieces of art to the community. Palmer Ad Agency created the campaign focusing on bringing awareness to the community and at the same time highlighting the great features the museum offers. The Palmer creative team created a new vibrant feel and look for the museum through banners print ads and pamphlets that highlighted the museum’s art galleries and brought awareness around the community. “Palmer was able to incorporate the feel of our elegant art collection and respect our rich history while developing a fresh modern brand” said Susan Obert, Deputy Director of the Haggin Museum. In addition to the marketing for the renovations of the Haggin Museum, Palmer Ad Agency was also in charge of helping to promote the opening night of the newly renovated Haggin Museum called “Revealed.” The Palmer creative team incorporated paintings from the museum’s collection into the artwork to develop a unique look and feel for the marketing pieces. The opening night was a huge success and has allowed the Haggin Museum to bring in new community members and remain a centerpiece in the community for history and art.